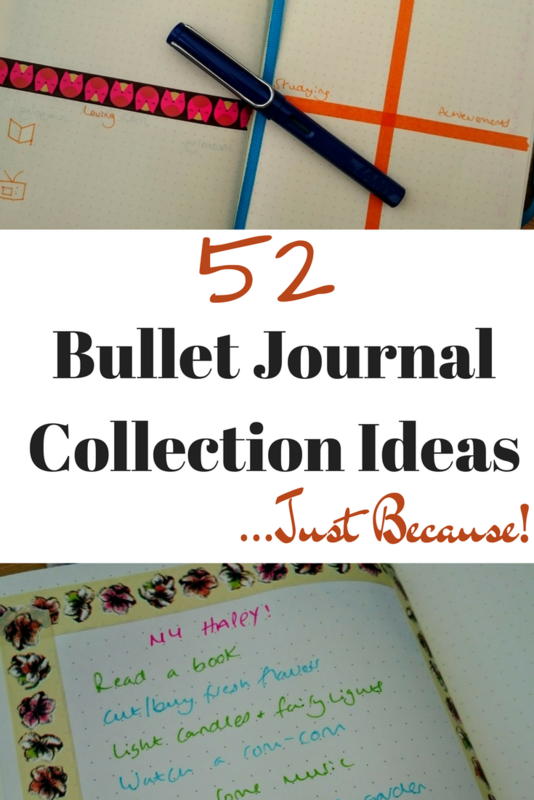 Share the post "How to Use a Bullet Journal to Improve Your Health"
Ah, the wonders of my bullet journal. 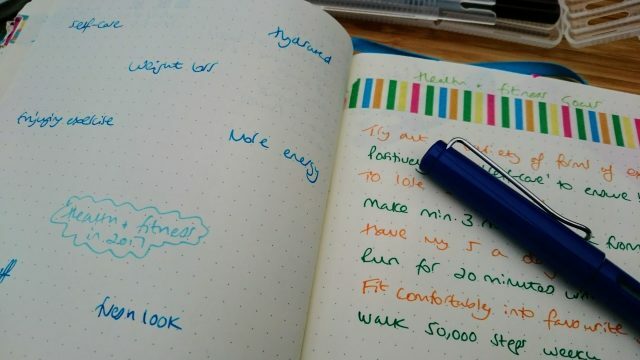 Yes, I am now using it to help me get healthier as well as more productive and organised – if you don’t know what I am going on about, do check out my Getting Started with a Bullet Journal guide. 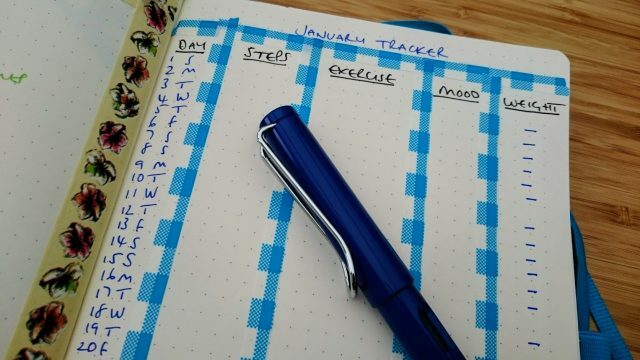 I’ve been adding some new collections and spreads to it this month to support me in improving my health and fitness, so I thought it might be useful to share them here. 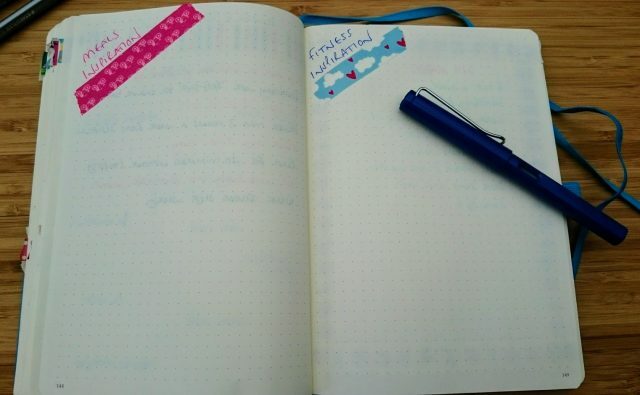 At the moment, I already track my daily water intake and keep a food diary within my bullet journal, I do this on my daily logs as I list my tasks on the left of the page and then on the right I draw in empty cups ready to be coloured in each time I drink one and note down what I’ve eaten. 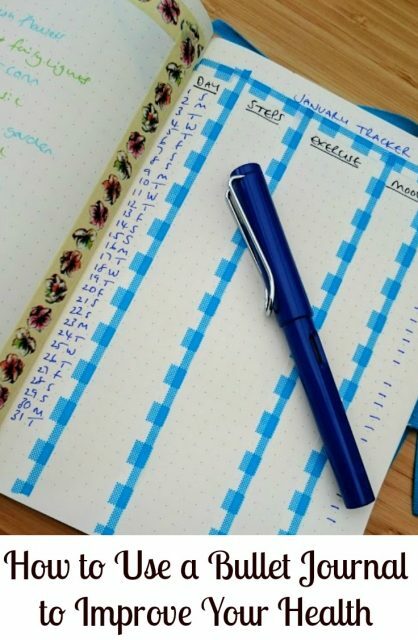 This has hugely improved my water intake as it serves as a useful reminder throughout the day and knowing that I have to write everything down that I eat does stop me from eating those extra little things! I’ll now take you through how I have set my new health and fitness pages up and why, before going on to share some further suggestions. The first two collections are ‘Health & Fitness in 2017’, a page where I’m jotting down all of the areas that I’d like to improve upon and change, and then ‘Health & Fitness Goals’ where I’ve taken the former page and considered how I would turn these into actions and measurable targets for me. I then have ‘Meals Inspiration’ and ‘Fitness Inspiration’ ready for me to jot down food and snacks that I want to try and the same with exercises. 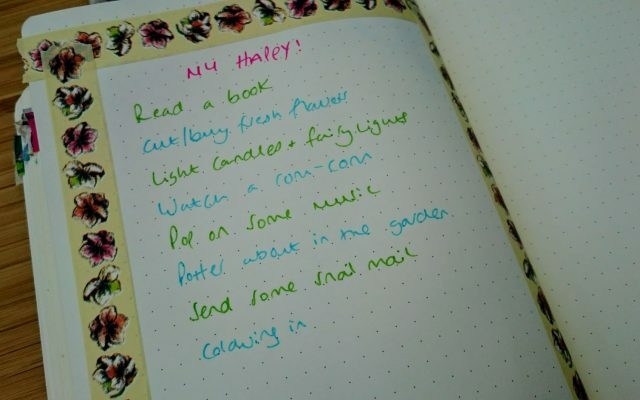 ‘My Happy’ is then my self-care page, where I’ve noted down some easy little pick me ups to relax and refresh me. And finally, my fitness tracker, where I’ll be noting down my steps each day, the exercise that I undertook and for how long, how I’m feeling at the end of each day and then I plan to track my weight weekly. Everyone’s different, which is why I like bullet journaling so much as it offers huge versatility. 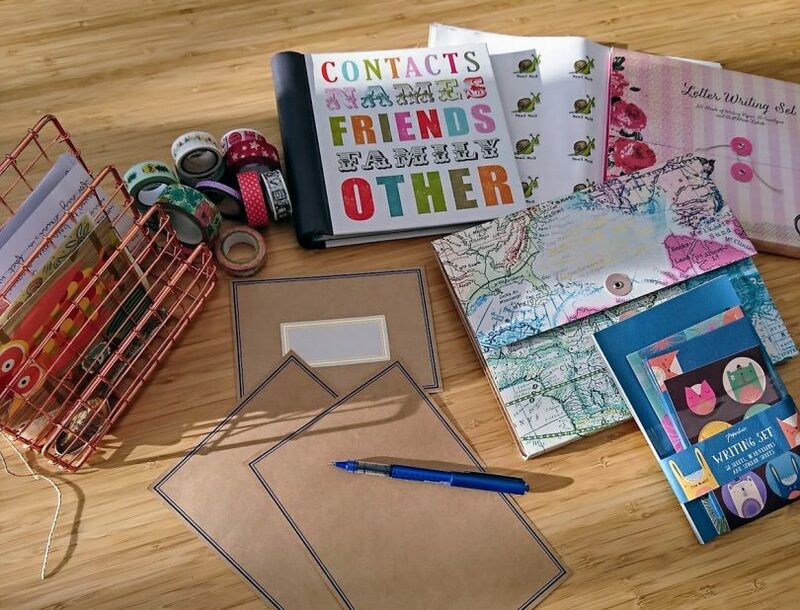 You use the spreads you want, changing them according to your preferred layouts, colours, topics, the lot. The key is really thinking about what you want this to do for you and considering whether using it will help or just be a form-filling task. For me, I needed the process and space to think about the different areas I’d like to focus on, then narrow that down to more measurable and specific goals so that I’ll have things to aim for and celebrate (hopefully!) and then consider how to work that in so that I track my progress without it becoming a cumbersome thing to do. 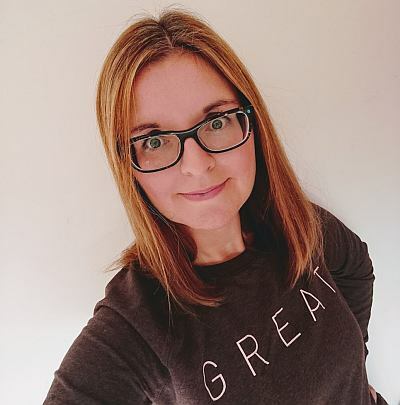 It was also essential that I added the self-care section ‘My Happy’ in there as good health isn’t all about the nutrition, exercise and weight loss to me, but also about taking time to recharge and relax. 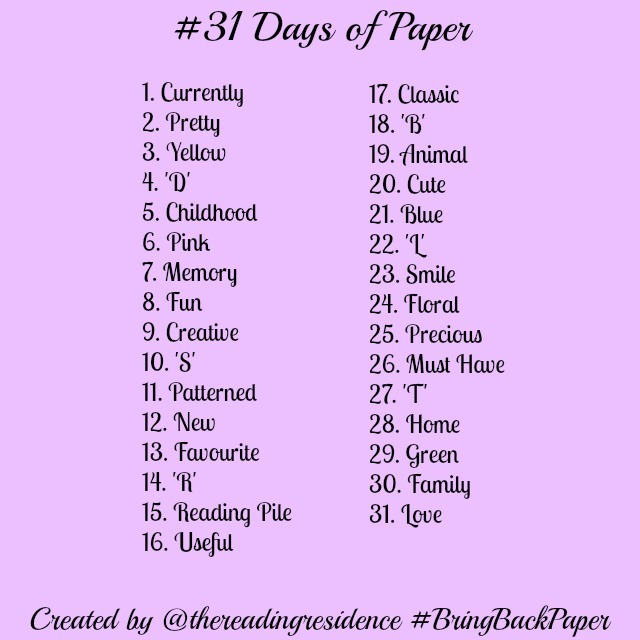 That’s now my go-to list for when I want to grab some me-time and they’re also important as pick-me-ups as often my go-to can be comfort food after a hard day, so I am trying to reprogramme my thinking there. Right, I’d best be off to start actually filling those pages in now and then getting onto it! What do you think? Could you make this work for you, too?